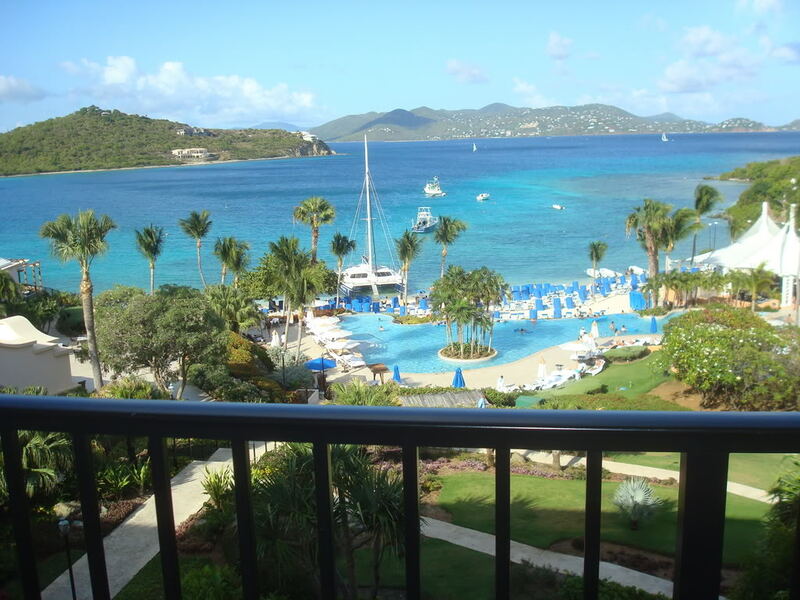 Journeys Spa - St. Thomas is located at the Wyndham Sugar Bay Resort and features six treatment rooms, a private couple’s massage suite, hydrotherapy rooms, and an outdoor massage cabana. The awesome views and breezes from the Caribbean Sea add to this exquisite experience. Ritz-Carlton Spa - St. Thomas is a seaside spa featuring eleven, Mediterranean-style treatment rooms, a beachside cabana, salon and retail shopping. This is a beautiful environment surrounded by the tranquil sea and lush, green hills in the backdrop.